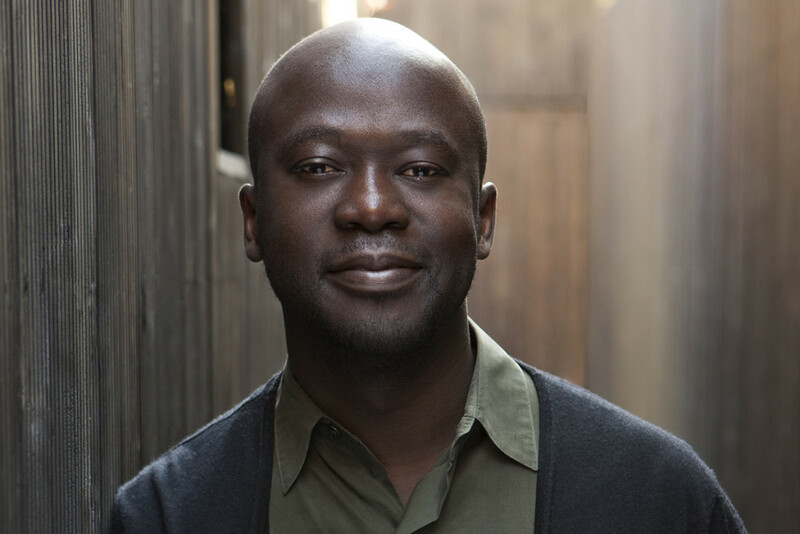 Storied Ghanaian architect David Adjaye (pictured) was recently announced as a finalist in designing the Latvian Art Museum, a few months after also being shortlisted for U.S. President Barack Obama‘s presidential library in Chicago. Forty-nine-year-old Adjaye, born in Tanzania, is responsible for the designs behind Kampala, Uganda’s office park, which is the largest in Africa; residential houses “Elektra” and “Dirty” in London, the Museum of Contemporary Art in Denver, the Nobel Peace Centre in Oslo, the Skolkovo Moscow School of Management, and the Roksanda Ilincic in London. Adjaye is currently working on the Hackney Regeneration Project in London and theMEMO Project in Portland, U.K.
His dazzling work has made him a finalist for designing a new building for the Latvian Museum’s Riga center. Other finalists for the project include Lahdelma and Mahlamaki, Curuso St. John Architects, Henning Larsen Architects, Neutelings Riedijk Architects,Sauerbruch Hutton, and wHY. Last August, a call for “architectural design services” was announced for the Obama Presidential Center that will include the Obama Foundation‘s headquarters, a library for the President’s archives, a museum for his legacy, healthful food choices for visitors, labs for innovators to share their work, and training. On picking an architect, Obama Foundation Chairman Martin Nesbitt said, “We’re thrilled that the process of selecting an architectural firm for the Obama Presidential Center is underway. By December, it was announced that Adjaye, Diller Scofidio + Renfro, John Ronan Architects, SHoP Architects, Renzo Piano Building Workshop, Snohetta, andTod William Billie Tsien have been shortlisted. Both projects should announce their winning architects shortly.